Recently, I had the pleasure of being on In the Workplace on Sirius XM’s Wharton Business Radio. While I was on the show, I talked with the hosts, Peter Cappelli and Dan O’Meara, about a range of leadership topics – everything from narcissists in the workplace to my experiences coaching executives. During the interview, I was asked the one area in which I felt leaders tended to fall short. Based on my experience, I suggested that it’s soft skills – aspects like emotional intelligence, placing an adequate focus on culture, and coaching employees. This led to an exploration of how many leaders either don’t recognize the importance of coaching, or lack the skills to coach their employees effectively. Unfortunately, we didn’t have adequate time during the interview to get into any of those areas in any depth. However, I thought it warranted more discussion – hence, this blog post. Could you stand to improve your coaching skills? Take a moment to think about how you approach coaching. Could do a better job of helping others to get ready to advance into leadership roles? Are you purposeful about coaching others who have no aspirations to move up, so that they can improve in their current roles? If you recognize that you have some room for improvement, don’t worry. In my experience, most leaders could benefit from being more intentional about their coaching efforts. But, if you want to get better at developing people, start by asking yourself these five questions. 1. Do I truly believe that people can develop? While the “right” answer to this question might seem obvious, I still encourage you to do a gut check to see how you really feel. 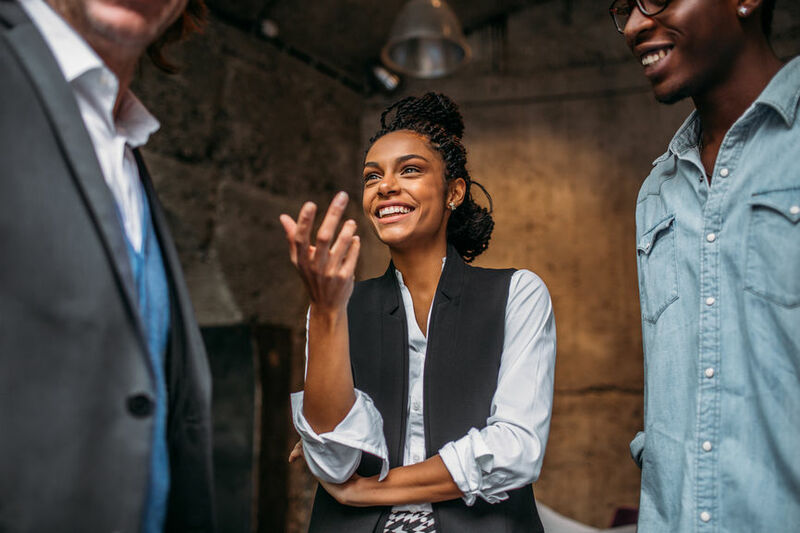 It’s pretty common for me to hear leaders share beliefs such as “You either have it or you don’t” or “I can’t teach you to be a leader.” These beliefs are characteristic of what psychologist, Carol Dweck, calls a “fixed” mindset. Essentially, leaders with this mindset believe that qualities are innate, and therefore, can’t be developed. By contrast, leaders who feel that skills can, in fact be developed, have a “growth” mindset. As a result, they believe that with the right coaching and strategies, people can improve. 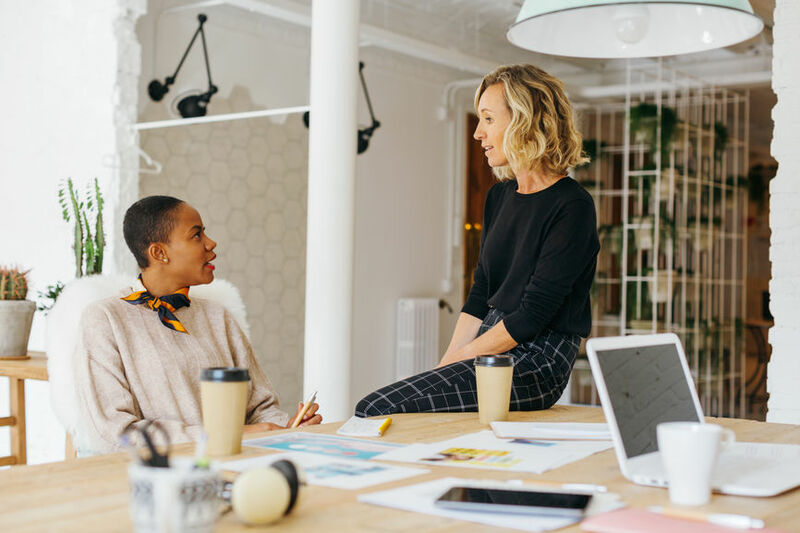 Research has found that managers who have a growth mindset are more likely to invest time and effort into coaching their direct reports than those who have a fixed mindset. This makes sense. After all, if you believe that your efforts will have some sort of impact, you’ll be more likely to engage in those behaviors. If you have a fixed mindset, all is not lost – growth mindsets can be developed. That aforementioned study found that fixed-mindset managers who were taught about the importance of having a growth mindset exhibited a greater willingness to coach an underperforming employee. They also provided better quality feedback compared to a control group of fixed mindset managers. Bottom line? Believe that your employees can develop, and put more effort into coaching them. As a result of your efforts, you’ll likely see them improving, and this will further reinforce your behaviors. 2. Am I talking about development throughout the year, or am I only doing it during performance reviews? When coaching leaders, I commonly ask about how they provide feedback to their team members. In response, I often hear something along the lines of, “I give feedback. 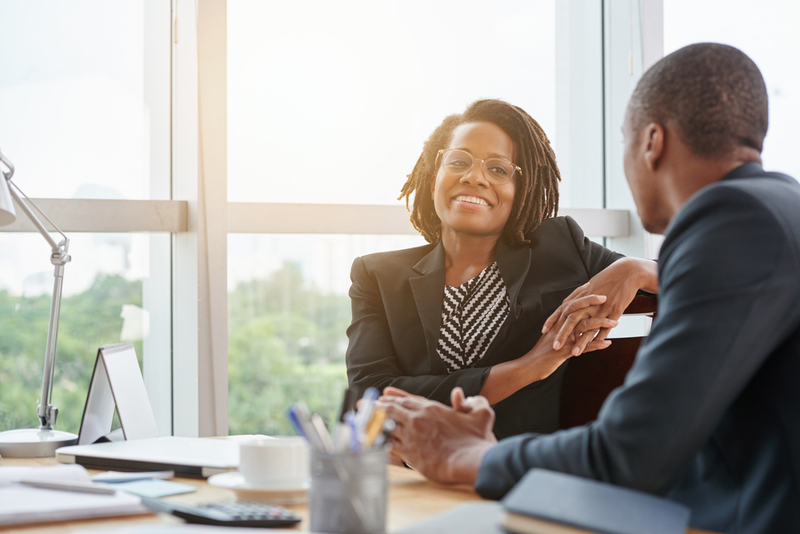 We always talk about how they’re doing during performance reviews.” For a leader with this perspective, having those annual conversations means they’re developing their people appropriately. Others may be more sheepish in their response to this question. They know that providing feedback is something that they should do. However, during their one-on-one meetings, when given the choice between checking up on their peoples’ assignments or conducting developmental conversations, discussions about day-to-day tasks always win out. If you want to get better at developing people, you have to actually do it. After all, imagine an athlete being told, “These are the things you need to work on,” and then not receiving any additional coaching for a whole year. Would you expect her to make significant gains? Similarly, as a leader, the performance review may set the stage for you to go more in-depth in your development conversations. However, the real improvement occurs as you are providing positive feedback and constructive criticism throughout the year. Therefore, if you’re serious about helping your team members to grow, make the commitment to provide ongoing coaching. You can do this by carving out time during your one-on-one meetings to talk about their development. You can also do it by aiming to provide feedback as soon as possible – whether it’s congratulating them for a job well-done or suggest tweaks for how they can continue to improve. 3. Do all of my direct reports have development goals? Are you confident that if I were to ask each of your direct reports about what they’re working on developmentally, they would be able to tell me? If the answer to this question is “I’m not sure” then that’s a good indication that you should likely be doing more in the way of coaching. To grow, it’s essential to know what it is that you’re working on, and how you’re going about doing it. Therefore, make sure to talk with your people about their aspirations, and then collaboratively set goals with them. In addition, work with them to create development plans, so that they have a clearly outlined strategy for how to move forward. This will help to ensure that their development stays top-of-mind for both of you. 4. Am I intentional about giving people opportunities that will stretch them? As a manager, it feels great to be able to delegate tasks that you know people can do in their sleep. 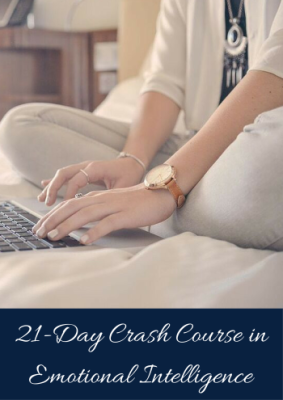 When you do that, you know you won’t get any unwelcome surprises or sub-par work. But, although it’s obviously beneficial to assign responsibilities that people can easily do, if those are the only projects that you’re giving them, then it’s likely that you’re not doing the best job of developing them. If you want to get better at developing people, make sure that some of the projects you give them are challenging ones that will require them to learn new skills. Consider their development goals, then give them targeted assignments that will encourage them to grow in those areas. Will doing this require more oversight, effort, and feedback from you as their manager? Yes. Will it also allow you to develop your coaching skills? Absolutely. As a leader, part of your job is to set an example for the sorts of attitudes you want your team members to exhibit. Therefore, if you want your people to see coaching as a normal part of professional growth, you’ll need to demonstrate that behavior yourself by showing that you’re open to feedback. You can do this by asking them for feedback during your one-on-one sessions. (A popular way to do this is by taking time at the end of your meetings to ask them about which behaviors they would like for you to stop, start, and continue). You can also make yourself vulnerable by sharing your own development goals with them. Finally, when receiving criticism, you’ll need to make sure to manage your emotions, listen thoughtfully, and guard against defensiveness. These sorts of actions model that everyone has areas for growth. They also show that receiving information about ways in which you can develop is positive. If you want to create a feedback-rich environment, it’s got to start from the top. Bill Bradley said, ”Leadership is unlocking other people’s potential to become better.” If you want to be the sort of leader who helps others to fulfill their potential, put more of a focus on developing people. You’ll be rewarded with more engaged employees and a higher performing team. Need some more tips on becoming a more effective leader? 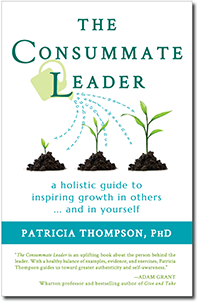 Read my book, The Consummate Leader, or take my Management Essentials Online Course.